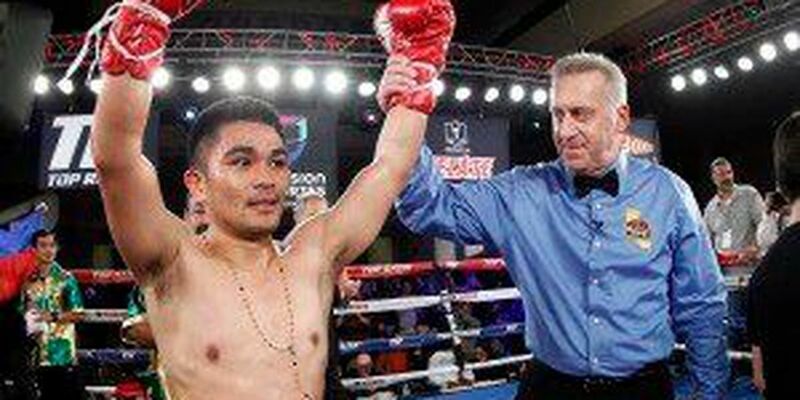 HONOLULU (HawaiiNewsNow) - Brian Viloria nicknamed the "Hawaiian Punch" was dishing out some of that juice against Mexican foe Omar Soto in a non-title fight in Hollywood on Saturday. The Waipahu Native took care of Soto in the first round sending him to the ground three times. In their last bout in 2010, Soto went the distance and Viloria ended winning by split decision, not this time. The contest lasted just over 2 minutes. The win is Viloria's 4th straight with the last three coming by knockout. Viloria's overall record improves to 36 and 4.